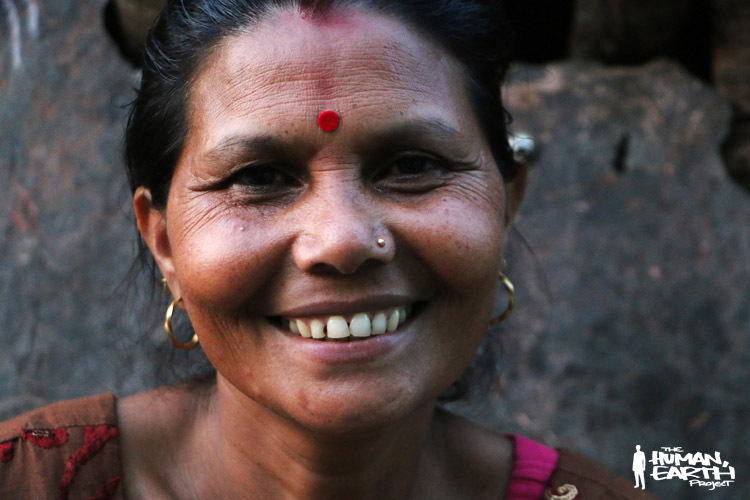 In 2011, I spent a monsoon season living in a village in the Himalayan foothills of central Nepal. Ten months ago, I returned to that village to reconnect with Amma and Laksman, a local couple there that had taken me into their family. 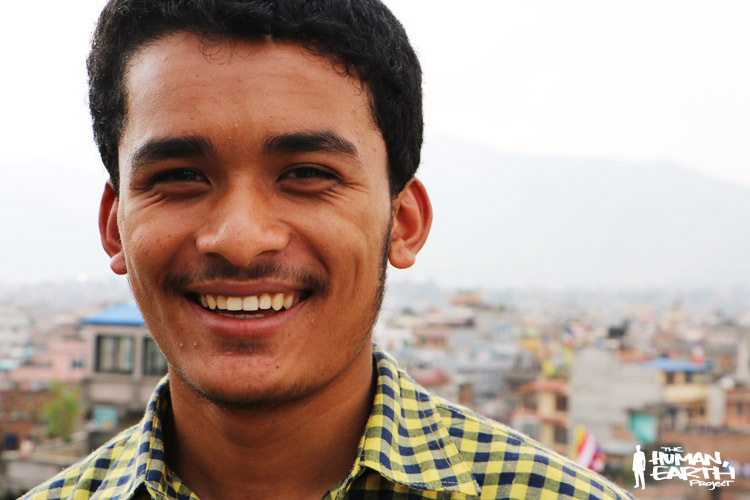 I also reconnected with Saroj, a teenaged neighbour who had moved to the capital, Kathmandu, to pursue his studies. Two months later, I wrote of experiencing my first earthquake very close to its epicentre some 900 kilometres (550 miles) to the northwest, in an Indian stretch of the Himalayan foothills. The Himalaya, the highest mountain range on Earth, lies along the edge of two tectonic plates. Thrust upward by the collision of the Indian subcontinent with the Eurasian landmass, the region is prone to earthquakes. Ten days ago, an English friend I’d met in Thailand was departing for Nepal. I gave her directions to find Amma and Laksman in their village, and a small gift to pass along to them. Two days ago, on 25th April, Nepal experienced its most powerful earthquake in over 80 years. The shock was felt across an area spanning 1,500 kilometres (almost a thousand miles) or more, from Pakistan to Bhutan to Bangladesh. Thousands of fatalities have been reported across Nepal, Tibet and northern India, and damage is widespread. By comparison to the 5.0-magnitude quake I’d experienced in India, this 7.8-magnitude Nepali earthquake was some 630 times more intense, releasing 15,000 times more energy. The epicentre of the quake was only 35 kilometres (22 miles) from Amma and Lakman’s village. 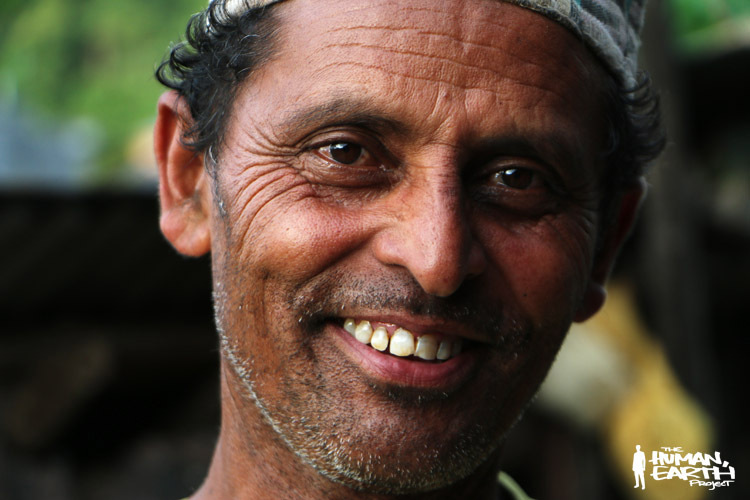 Many houses in the village were destroyed, says Saroj, including his own – and the destruction continues. Yesterday’s powerful aftershock of 6.7-magnitude was only one of nearly a hundred to rock the region. The death toll – currently standing at over 2,500 people – continues to rise. While I have since spoken to other local and foreign friends in Nepal, I have not yet heard directly from anyone in Kathmandu or in the village – including Amma and Laksman, their two adult sons and other friends in the capital, and my English friend. It is a dramatic conclusion to my time here in Asia, before I board my flight home to Australia this evening. My thoughts and condolences remain with the tens of millions in Nepal and beyond who have been affected by the shock and devastation. (Update: In the hours since I wrote this, several more friends – including Amma, Laksman and my English friend – have been confirmed safe, while another 1,200 people have been confirmed killed. Survivors are now facing shortages of food, water and shelter).